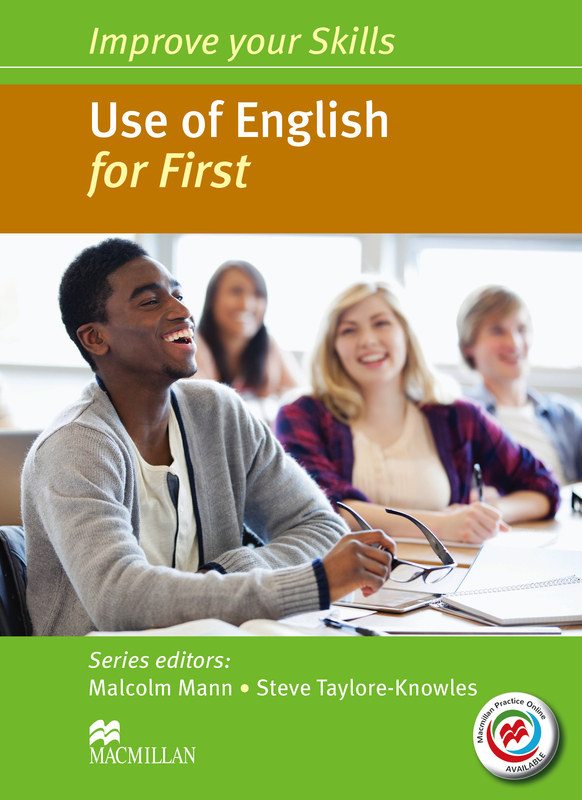 Improve your Skills: Use of English for First (FCE) Student's Book prepares pupils to affectively use English language to complete tasks. Part of the Improve your Skills series which aims to develop the skills, language and test techniques required for success in the FCE. This book comes with MPO for further practice and is a ‘Without key’ version.